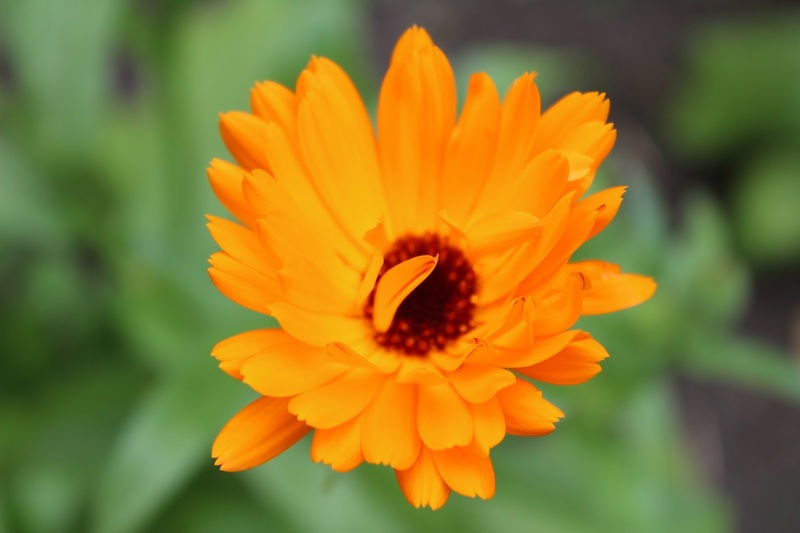 The beautiful calendula otherwise known as pot marigold is just one of the gorgeous plants found in the Weleda gardens tucked away in Ilkeston in Derbyshire. 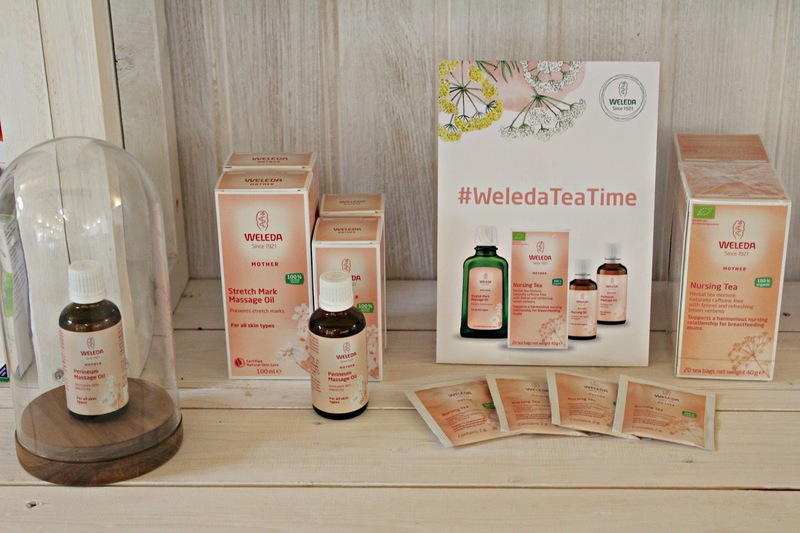 Weleda is a natural pioneer, founded on the philosophies of Rudolf Steiner in 1921, the brand started creating pharmaceuticals and is now one of the global leaders in holistic natural cosmetics. 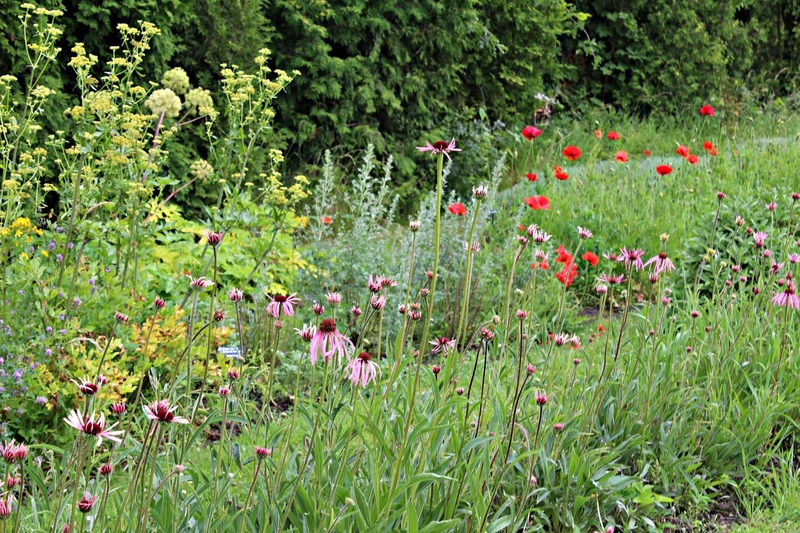 I was lucky enough to be invited back to visit the Weleda gardens for the fourth time this year, for regular readers of this blog my love of the brand will come as no surprise, as I use them for myself not just for myself but for the whole family. Several Weleda products including the iconic Skinfood and the body washes are in my forever repurchase list, but I am also a big fan of so many of the body care and skincare products, especially the almond an pomegranate ranges. This year there were lot’s of familiar faces at the event, including some other lovely bloggers and make up artists I have been fortunate enough to chat to online or meet in person before. I arrived quite early, because I usually do the trip on a weekday and the traffic was much less than usual, so I grabbed one of the new nursing teas to try, which was delicious. The gardens are a short ten minute drive from the main building which is a clear landmark in the town. The more I learn about Steiner and his philosophies, the more I realise that everything from the curvy architecture and soft pink paint of the building, to the distinctive font used, is inspired by Steiner himself and his anthroposophical principles (Anthroposophy is a philosophy that mixes science and spirituality to understand how people interact with the world). 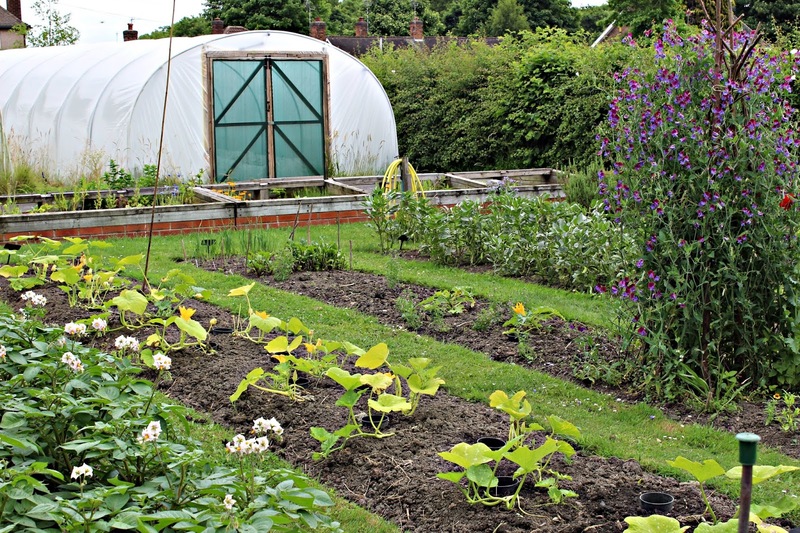 The gardens also follow Steiner’s thoughts on agriculture, the way the plants are grown is called biodynamics and it takes organic a step further by treating the gardens as their own unique eco-system with an emphasis on maintaining the natural habitat and balance of the site. 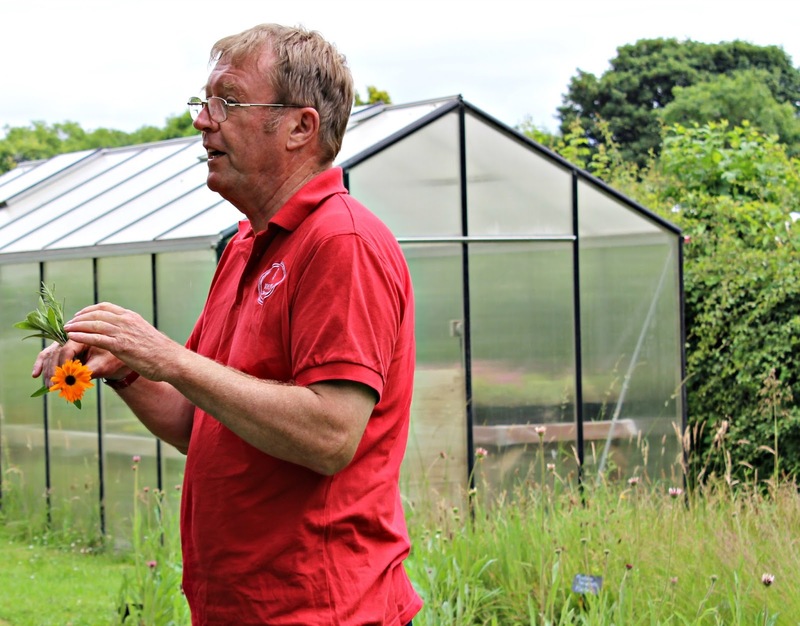 We were shown around the gardens by the current and previous head gardeners Claire and Michael, who both have a wealth of knowledge regarding the plants and their uses. 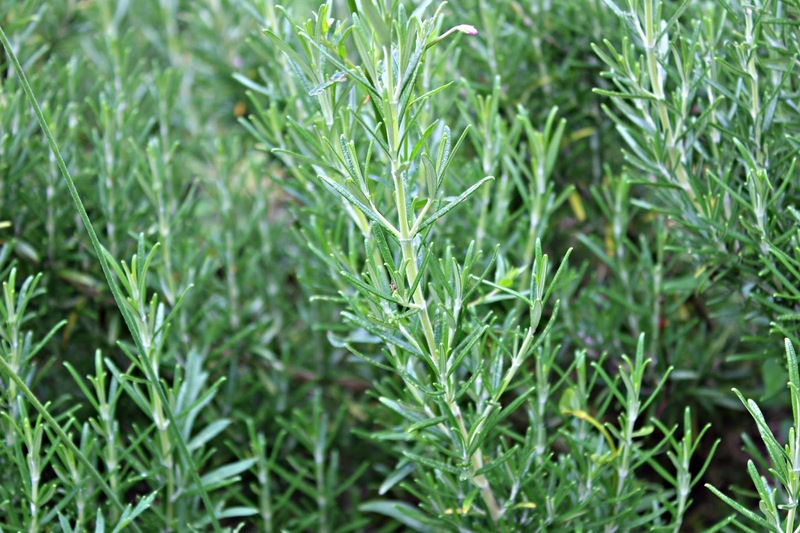 The plants grown on the site are used primarily for the preparation of the medicinal products, as the amounts needed for the cosmetics is much higher they are grown in the larger gardens in France, Germany or Switzerland as well as in Weleda’s Fairtrade partnerships they have developed around the world. Weleda is a global business with a presence in many countries, but their commitment to sustainability remains one of it’s core values. Ensuring that every aspect of production is the best quality it can be and ensuring a fair wage for all it’s suppliers. Weleda have a lead plant in each of their ranges, chosen for it’s unique properties. From the almond range to protect sensitive skin to the rosemary products, which are revitalising and stimulating. 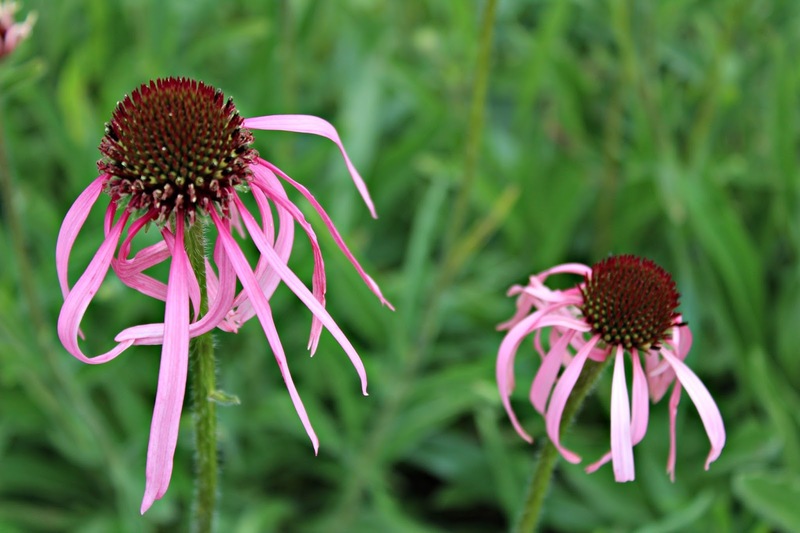 Seeing the plants growing in the gorgeous tranquil gardens really makes you think about how the origin of the ingredients that go in to natural beauty products and what “natural” really means. After the tour around the gardens we went to Weleda headquarters for some lunch and afternoon talks including a Weleda Skinfood facial demonstration, which was great. I had a chance to take a look at some of the new releases from the brand, they have some great new roll on deodorants (review coming shortly!) and a new nursing tea to add to the pregnancy and postnatal range. The Skinfood facial was really good, because although I already use many of the products it’s always nice to get new ideas of how to combine them, especially in a pampering routine to really get the most out of each one. I thought I would share the facial in another post as it’s something I have adapted to my at home use and I really enjoy it. All in all it was another fabulous trip and I thoroughly enjoyed the day.Thanks to all the Weleda staff for such an informative and inspiring day! 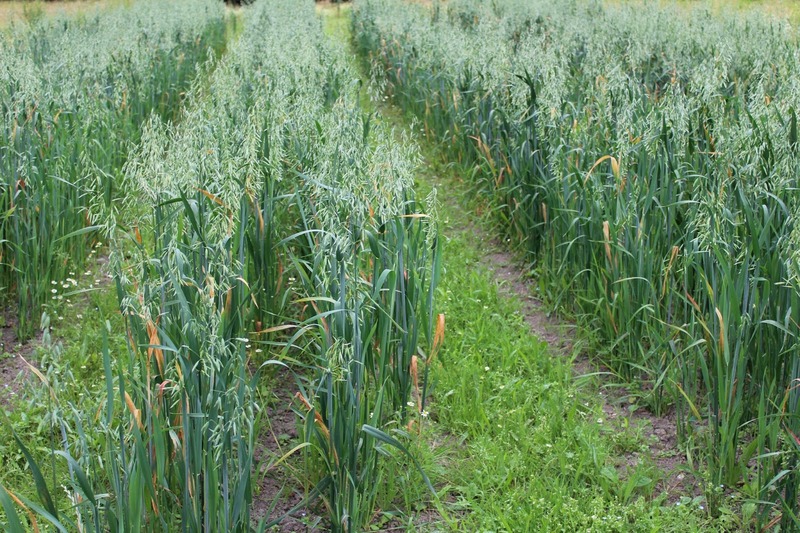 Previous Post The Weleda Global garden project – The opportunity of a lifetime!